After winning all the 44 units in 14 local government areas and 29 registration areas where supplementary election was held in Adamawa state, PDP has emerged victorious. The Peoples Democratic Party (PDP) has dislodged the All Progressives Congress in Adamawa state after its candidate Alhaji Ahmadu Fintiri, finally subdued the incumbent governor, Alhaji Jubrilla Bindow by winning all the 44 units in 14 local government areas and 29 registration areas where supplementary election was held in the state. Haruna explained that the total number of registered voters was 1,973,083; accredited votes were 905,346; total valid votes were 871,307; rejected votes were 27,790 and total number of votes cast was 899,097. 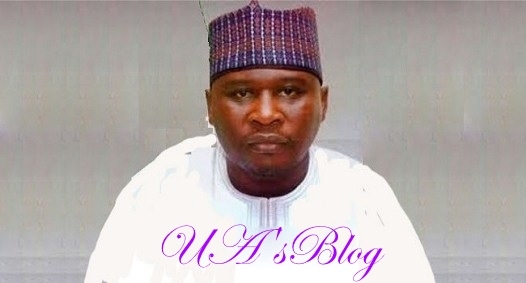 Fintiri’s journey to victory was abbreviated on March 9 when the Independent National Electoral Commission (INEC) declared the contest in Adamawa State inconclusive, saying his margin of lead over the incumbent governor was less than the total number of cancelled votes spread over 14 LGAs and 29 RAs where elections were cancelled due to violence and sundry electoral issues. His party quickly congratulated him this morning, saying though the victory was delayed, the outcome of the supplementary polls showed he was the clear choice of the people.